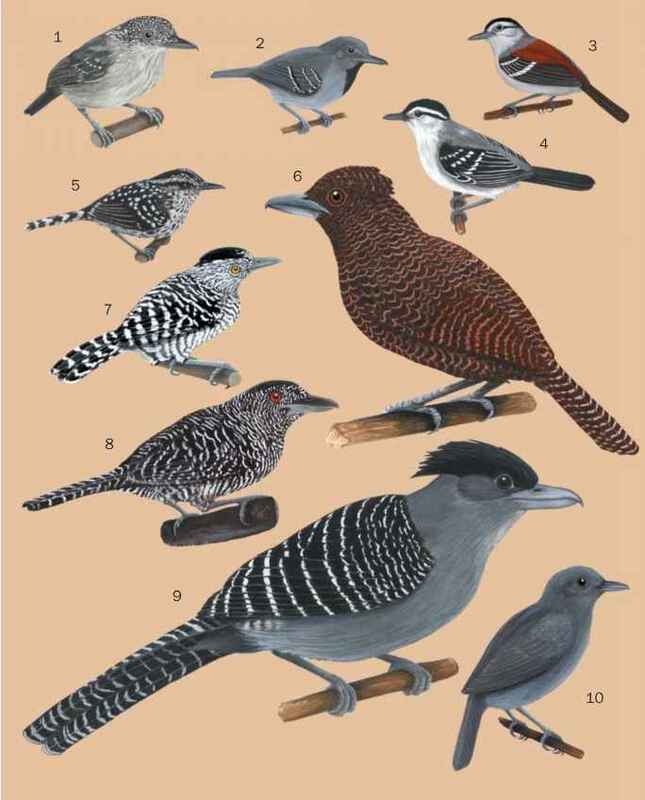 The puffbird family is essentially Neotropical, its northernmost limit tallying with the extent of humid forest in southern Mexico. Likewise, it extends no further south than Paraguay and northern Argentina, the southern outposts of tall forest and dry woodland. Between these extremes, puff-birds are absent from all islands beyond the continental shelf, suggesting that they do not disperse well over water. They reach their greatest diversity in northern South America, particularly Amazonia; no fewer than 70% of puffbirds occur in Brazil. Their arboreal nature ties their distribution roughly to that of evergreen or deciduous woodland, although no species has adapted to the southern beech (Nothofagus) forests of Chile and Argentina.